Do you dazzle your website visitors so much that they can’t resist buying from you? Do you captivate your potential social media followers with content that converts? If you’re shaking your head right now, then I’d say it’s time to take a good look at what you’re writing, sharing and offering. You could be missing out on all kinds of business benefits. 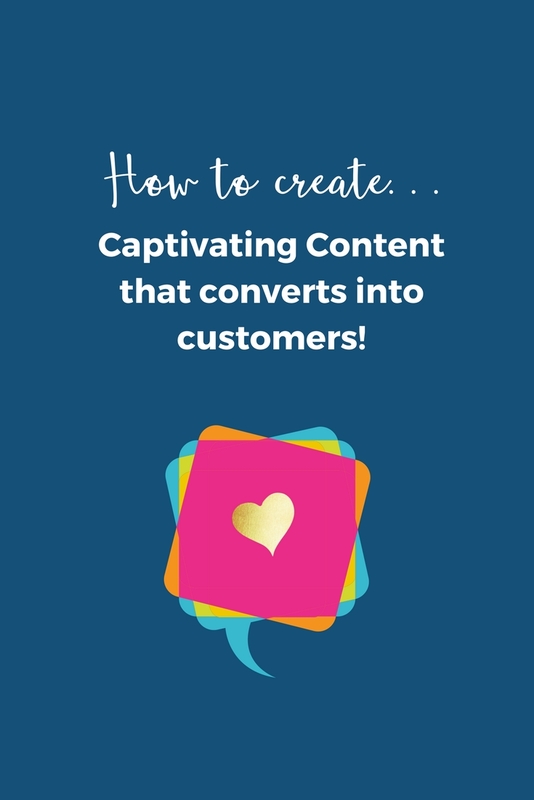 Your online presence, including every scrap of content you create, is so important if you want to captivate and convert your readers into customers. There are plenty of ways to captivate and convert, and that’s what I’d like to share with you today. So let’s take a look at the key factors which help to transform your cold customers (the ones who lurk, read and click off) into excited buyers who can’t wait to fill their shopping cart with your lovely products and services. When you know your audience’s likes and dislikes, knowledge gaps, triggers and values, you can play to them. You can create content that sparks debate, encourages interactions, and gets people talking. And if you want to turn your audience into buyers, you’ll ensure your content isn’t written for the masses in the hope that your specific tribe will find it. Rather it will cater for your niche, your special band of followers – and they’ll love you for speaking directly to them and accommodating their needs. Very often, when time is limited, and we need to get a social media post or blog out there (we couldn’t possibly have an empty page, could we?) it’s all a bit rushed. Not very well thought through. And a huge waste of your valuable time. So before you press the publish button on any of your content, ask yourself what its purpose is. Are you sharing relevant information? Is it tailored towards your readers’ needs/wants/desires? Does it stand out amongst the competition or blend in with what everyone else in your industry is talking about? When your branding is all ship-shape, you’ll be able to create a library of images which reflect you and your business. 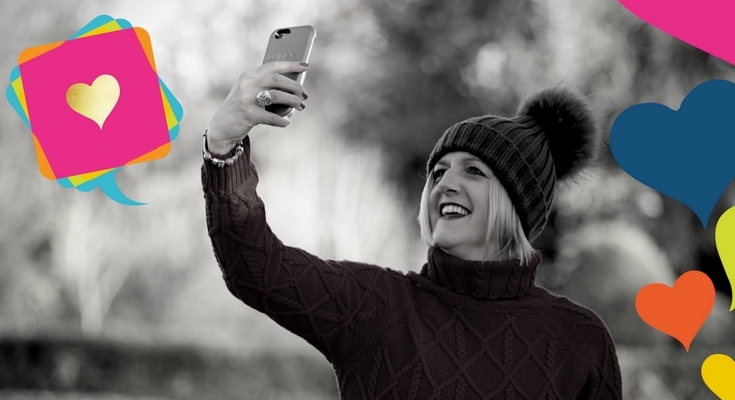 Sharing images on all your online platforms (website, social media, blogs, lead magnets, freebies, etc) brings a colourful and eclectic mix to your content, and who doesn’t love a smattering of diversity? So make sure you’re not only known for your wise words, your valuable insights and witty suggestions; build your reputation for creating cool imagery too, and keep it within your branding guidelines so your followers instantly recognise it as yours. One of the easiest ways to captivate and convert your customers is by being yourself. People don’t warm to robotic, generic, formal content, they connect with your human side, your charisma, your personality, so make sure your sprinkle plenty of you in there. 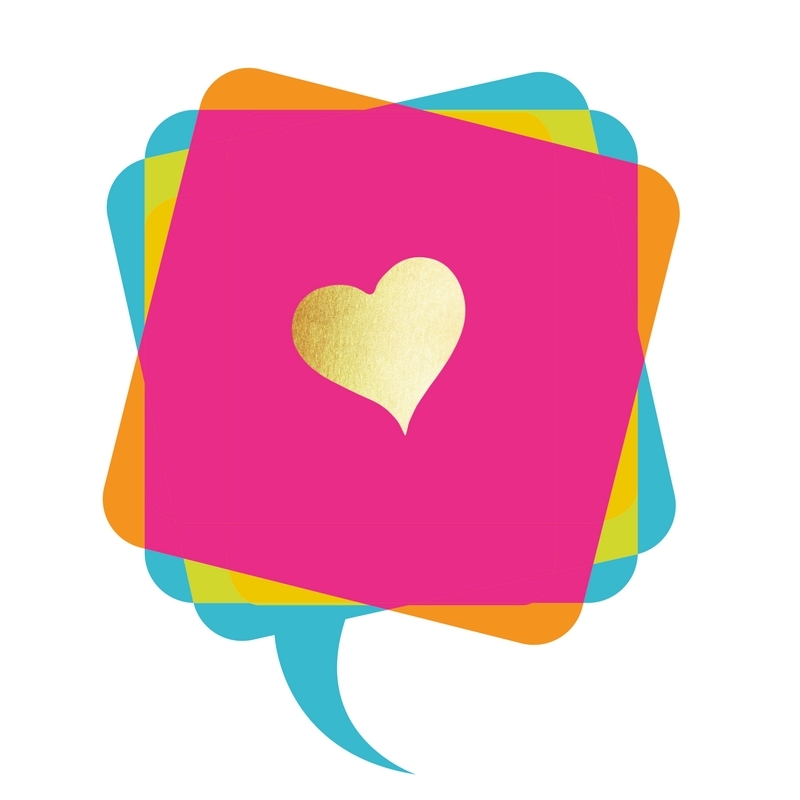 Add personal stories, pop in a few snippets which show your quirks in all their glory, don’t be afraid to be you, and people will click those thumbs and hearts and buy now buttons so much quicker! In the words of Dr Seuss, always be yourself! It’s always a good exercise to take a look at your online presence, so carve some time out of your schedule today to really look at your content through the eyes of your readers. If you can ensure you’re giving out the same message on your website as you are to your social media crowd and your newsletter subscribers, you’ll discover that with consistency and authenticity and diversity, your content will almost certainly convert. Your website is your shop front to the world! Your online brochure and very often the first thing people will ask you (or search in Google) for, if they want to learn more about you and what you do! It is also a HUGE opportunity for you to attract a new audience to your business and there really are no limits in what you can achieve with your website. 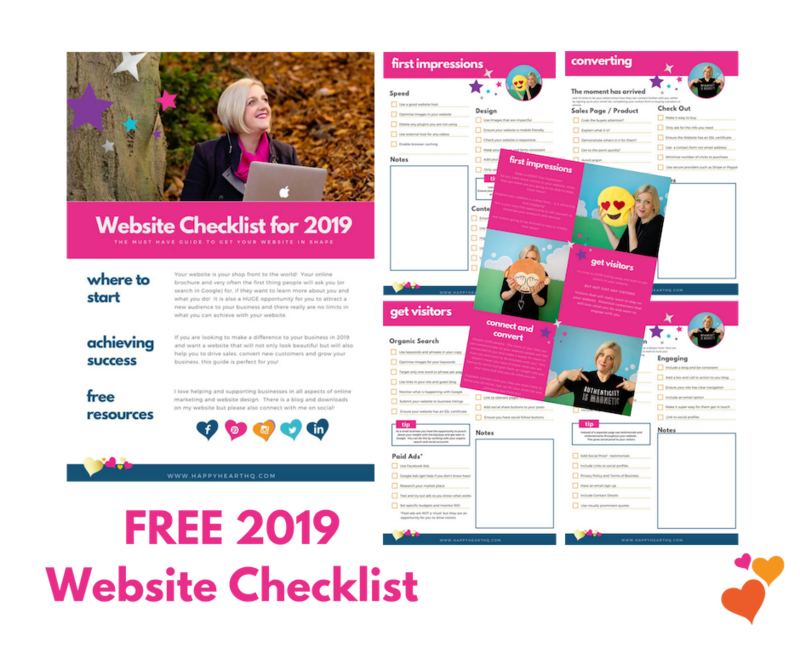 If you are looking to make a difference to your business and want a website that will not only look beautiful but will also help you to drive sales, convert new customers and grow your business, this guide is perfect for you!